How Do Clients Benefit When Their #CoachesLikeCPD ? I was surprised, but happy. Start up voluntary communities can – eventually – produce big results, when members work together. 18 months ago I joined a continuing professional development (CPD) network for coaches. 12 months ago I decided to volunteer my skills and become one of the network’s co-organisers. Since then I’ve hosted a number of CPD events. I’ve learned a lot from each session. That’s good, as I have been able to add value to the next session with what I learned from the last one (and try out new approaches like video). The people in front of me have been the beneficiaries. How Do You Measure The Benefit Of Your Actions? I am pleased to have played a part in improving the group’s outputs. The proof that volunteering to help CPD (or anything else) benefits others? The group’s reputation as a CPD hub has risen in line with its visibility (100+ hard earned Facebook Likes and growing). Collaboration between group members means their joint efforts produce better results for their clients. Knowledge is shared between members who aren’t yet at the stage of collaborating. New and well established members have an equal chance to contribute to group discussions, pursue future learning goals and put smiles on clients’ faces. How Do You Volunteer And What Are The Benefits Of Spending Your Free Time Serving Others? Thanks for reading this post. If it has been useful please share it with someone who can benefit from it. By the way, what is the best you have result you have achieved for others by volunteering your time? Share your feedback below, or on Twitter @RogerD_Said – others would love to know what you think. Want To Know More About The Benefits CPD? If you want more Big Picture perspective check out my company page below, which is in development. Fill in your email details and make personal growth part of your agenda. How Does Your Community Benefit When You Act Like A #GoodWolf ? How often do you ‘click’ with someone and find a way to support them in their goals? I am lucky to be connected to several professional development networks. That means I have the chance to support others quite often. It feels good to pay it forward. You have to be in the right frame of mind yourself to help someone else out. It is easier in some ways to be focused on your own agenda. Easier isn’t always best though. Here’s a story about helping someone focus, inspired by Cherokee Nation culture. A grandfather and grandson are seated in Nature, deep in conversation. The young man is troubled. He tells his grandfather about the feelings of anger, envy and self-pity he has. His grandfather tells him about the two wolves we all have within us. The wolves are always circling each other, battling for supremacy. 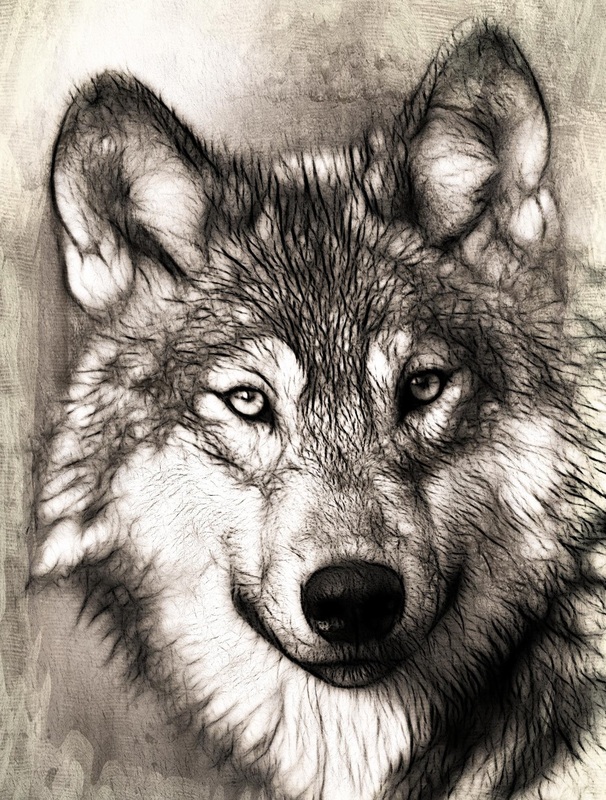 One wolf is mournful, holding on to bad feelings from the past. The other wolf is bright, joyful, loving and empathic. Puzzled, the young man asks. “If they are always there within us, which wolf wins the battle? “It depends on the one you feed. I know from my own experience that feeding the wrong wolf makes life miserable. Spending too much time looking at set-backs leaves you stuck. It makes you self-centred. It weighs you down. It means you aren’t aware of others’ needs and don’t meet them. I first experienced coaching (as a client) in the early 2000s. I had ended up overwhelmed by a project I was involved with. The experience of being coached made the process of returning to normal (being part of a team, producing great results) much easier. What did I learn from the experience? Being connected to your community is good. Being of service to that community is better. Taking positive action to help the community move forward is best. How Can You Help The Communities To Which You Belong? Tapping into your good wolf mind-set means you are better placed to help others. Your optimism inspires others to work optimistically because you understand others’ lives. That kind of Empathy comes easily to good wolves. You can find out more about Empathy by clicking the link below. Want To Keep This Conversation Going? Thank you for dropping by, reading this post, following, sharing and taking action that helps you experience a more fulfilling life. I’d love to know how you change your thoughts when they get stuck in the negative zone. What’s your secret? How do you motivate your team / community to act positively and produce better results? Leave your comments below. Your feedback is bound to be valuable to others in the community. Don’t forget to share this post with the wolves you know.